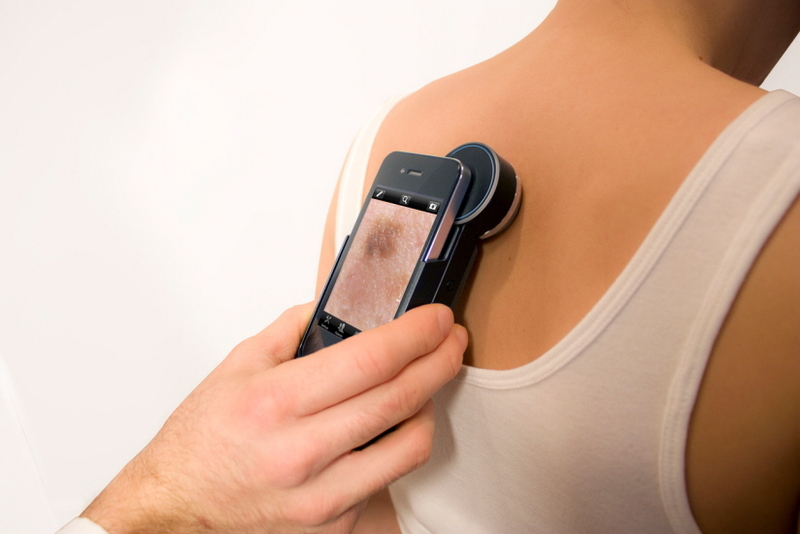 VEOS HD2, the 2nd generation of Dermscopes, is changing the way dermatologists examine, assess, and capture images of a patient’s skin health. 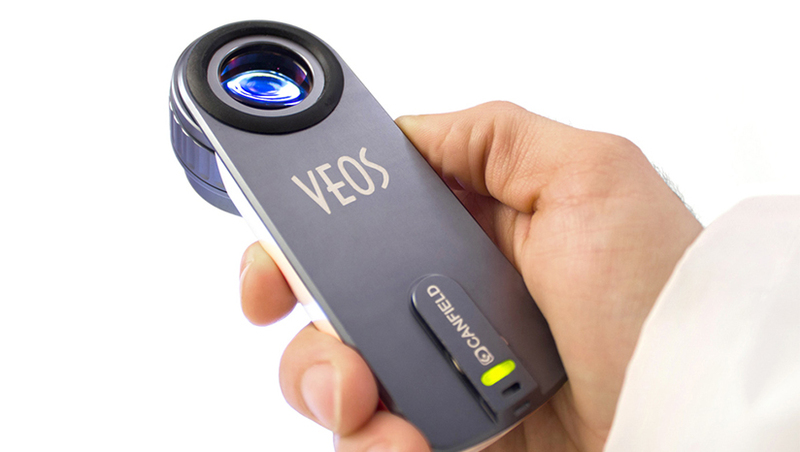 The VEOS integrates a powerful modular system to view, capture, tag, and store images, adding a new level of confidence to the assessment of patient conditions and medical progressions over a period of time. 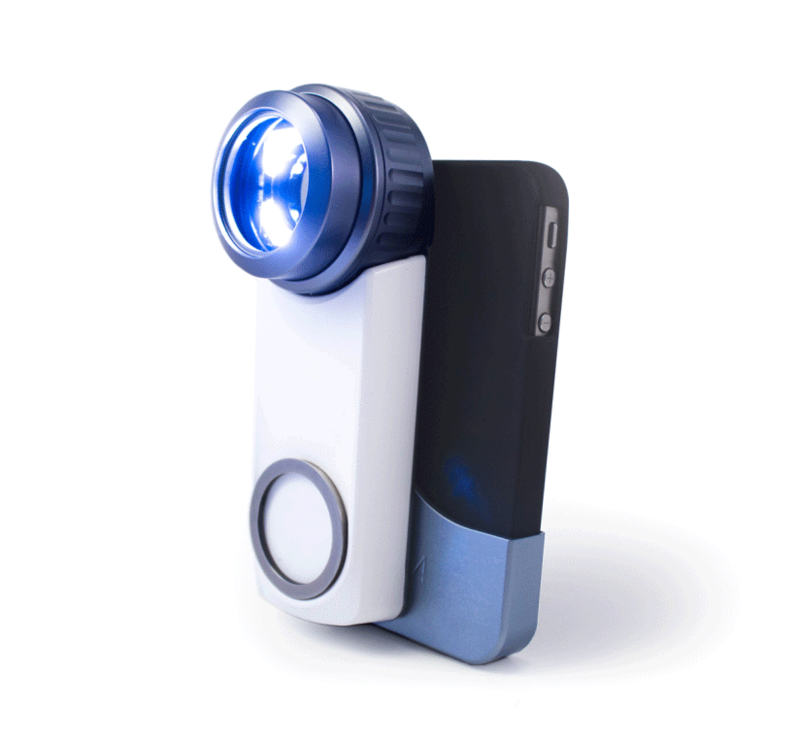 The compact design fits easily in the doctor’s pocket and offers a comfortable ergonomic, intuitive feel in their hand. 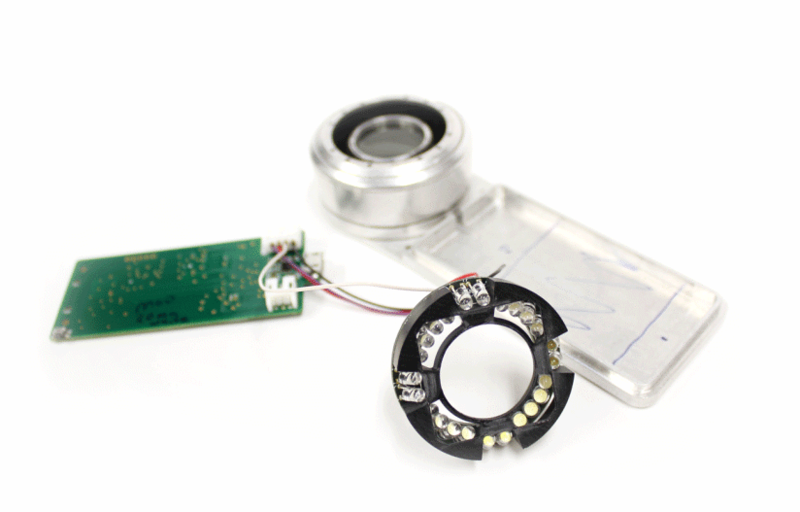 The VEOS has the ability to quickly switch between a variety of lighting and contact modes. 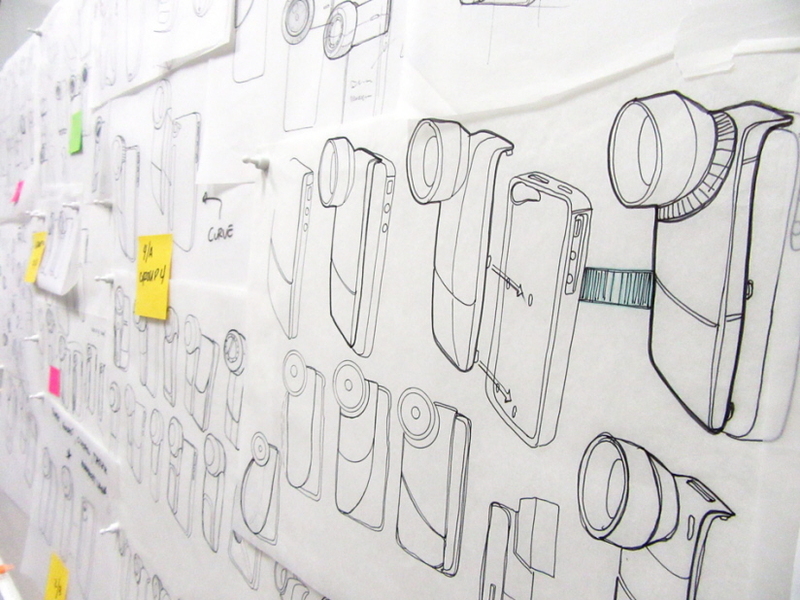 When used in unison with an iPhone, the user can magnify an area for closer examination, tag it to an area of the patient’s anatomy, store it in a data base, and communicate it to a remote location. 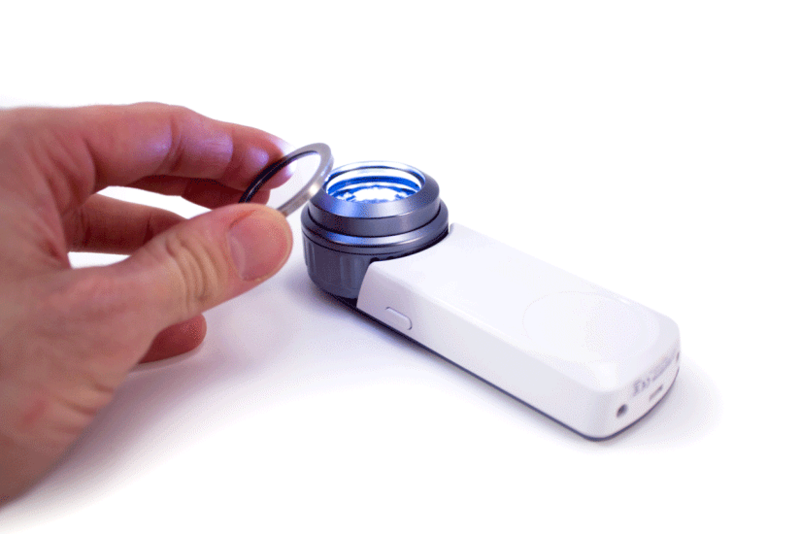 For closer assessment of the skin surface, doctors have the option of attaching a glass contact for immersion fluid dermoscopy. The VEOS system allows Dermatologists to make confident judgments in their practice, and provides multiple options for varying scenarios.